It can b a bit of a headache when your dog does to the bathroom in the middle of the living room and gives you look like butter wouldn’t melt in their mouths. It’s a common issue that makes many dog owners furious with their pups. Well soon that may change. Mexican scientists have recently developed a method where dog poop is converted into electricity and are now testing the alternative fuel in Mexico City. 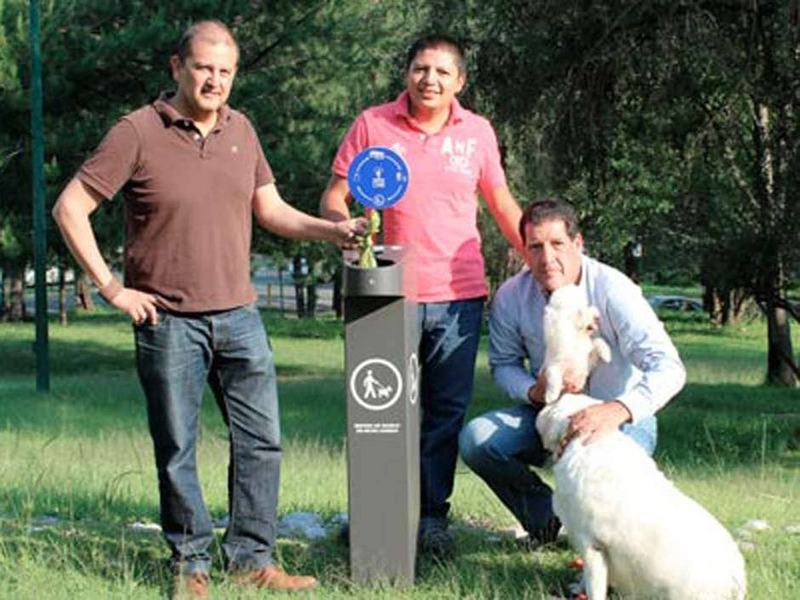 Olivares Guevara designed a garbage container where local pet owners can drop off poop. Composcan collects the raw material daily and with just two tons of feces, it can produce enough electricity to power 100 homes. So the next time your dog makes a mess don’t be too mean to him, his poop could well be the future.